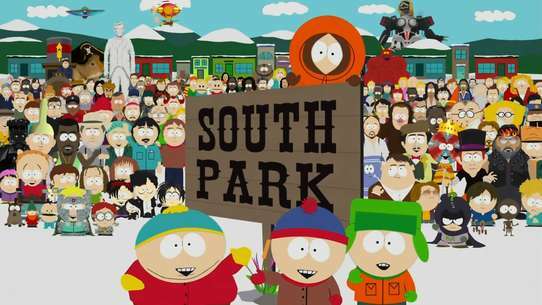 Kagome Higurashi is a modern day young girl who lives with her family by the old Higure shrine. 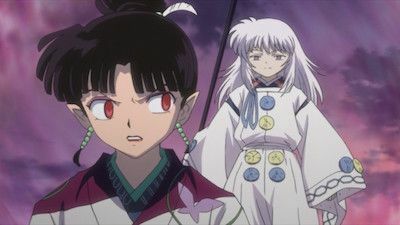 Unbeknownst to Kagome, she is the reincarnation of priestess Kikyo and posseses the "Jewel of Four Souls" The Shikon Jewel. 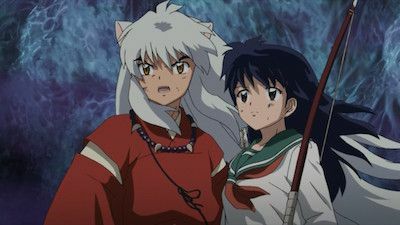 One ill-fated day, Kagome locates an ancient well near her home and is abruptly transported through the well and into a feudal Japan, inhabited by demons. 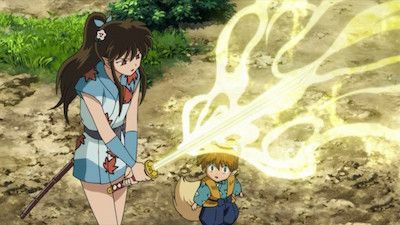 There, she encounters Inuyasha, son of a powerful demon father and a human mother, who is pinned to a tree by an enchanted arrow. 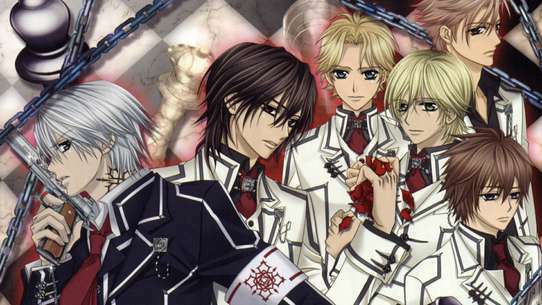 The Flower Prince is a demon that feasts on saddened or anguished hearts. Dazzled by the flower's fragrance, Inuyasha becomes entangled in a fake dream. 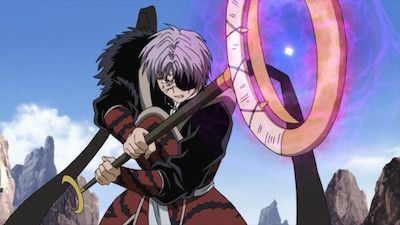 Hakudoshi is scheming to take Naraku's place. 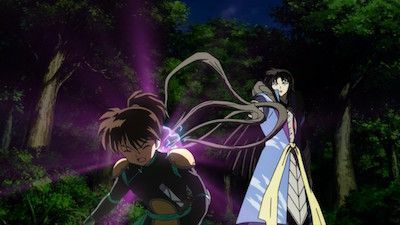 He steals Kagome's Shikon Jewel shards and entices Kagura to betray Naraku. 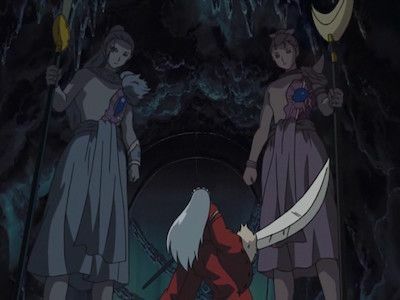 Sesshomaru visits his mother to ask how he can expand the Tenseiga's Meido Zangetsuha technique. In response, his mother uses the Meido Stone that Sesshomaru's father gave her. 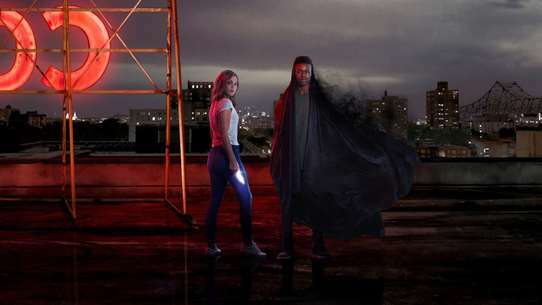 In order to defeat the demons, Sango coats Hiraikotsu with poison. To cleanse it of the poison, the Master of Potions says she must defeat the demon inside the jug. 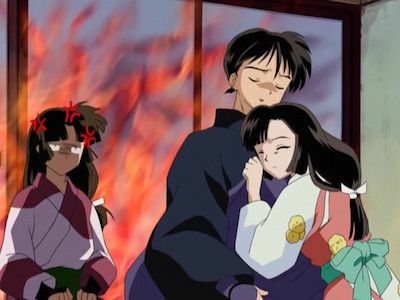 When Inuyasha and his companions return to Kaede's village to tell her of Kikyo's death, he and Kaede try to find out what is sealing off Kagome's powers. 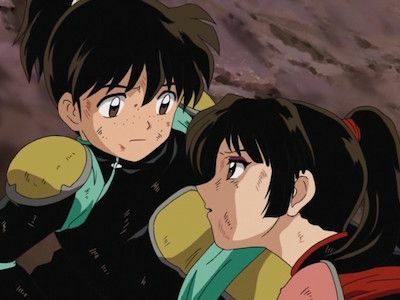 Miroku is confronted by an old flame from his past, to Sango's chagrin. 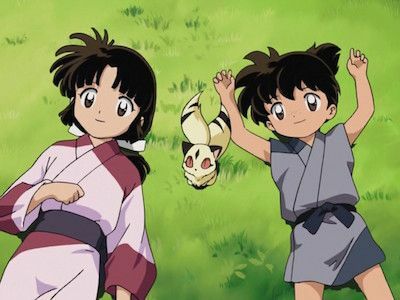 Kirara recalls Sango and Kohaku's past, when they were children. 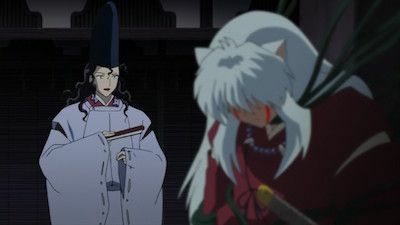 Upon healing her wounds inflicted by Naraku, using Midoriko's soul, Kikyo runs into Inuyasha again and reveals the secret to destroying Naraku. The Tetsusaiga has attained the power of the dragon scales. 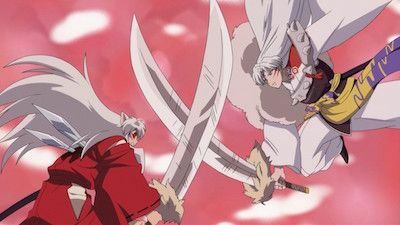 In order to be able to quickly use the demonic power well, Inuyasha has no choice but to go through training. 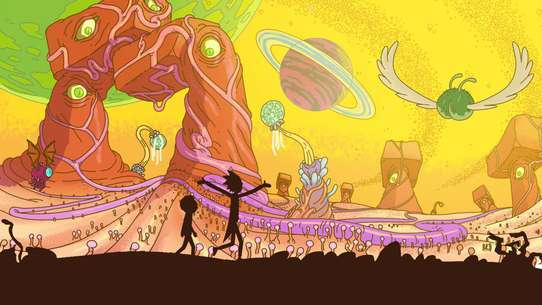 When the last person to obtain the Shikon Jewel makes the one correct wish, the jewel will be purified and disappear entirely from this world. 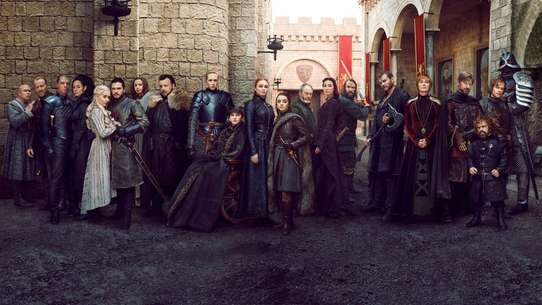 The long journey of Inuyasha and his companions comes to end and thus concludes this Feudal Fairy Tale. 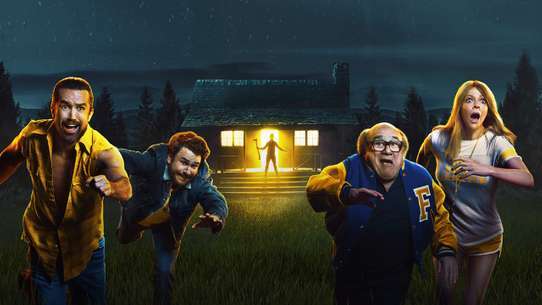 Inuyasha and his friends attempt to reach the graveyard located beyond the border of this world. It is the day of the annual Fox Demon Exam at the Demon Inn. 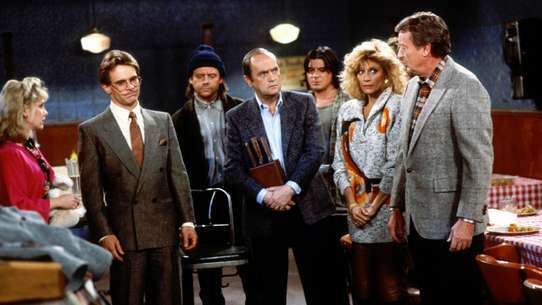 Miroku and his friends get stuck taking the tests. Shippo hopes to be promoted in rank for playfully getting revenge on Inuyasha. 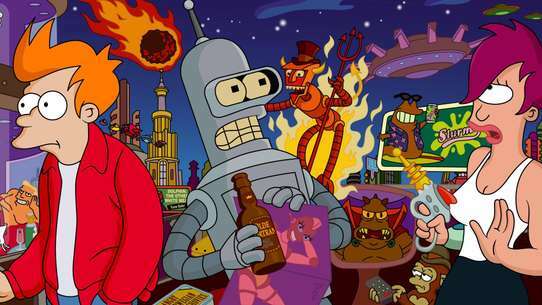 The Mirror Demon steals Tetsusaiga's demonic energy. 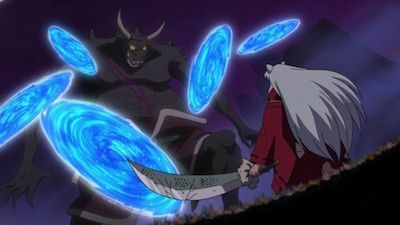 Inuyasha counterattacks despite enduring some fierce blows, but all of his attacks aimed at the Mirror Demon end up being taken by Kanna. 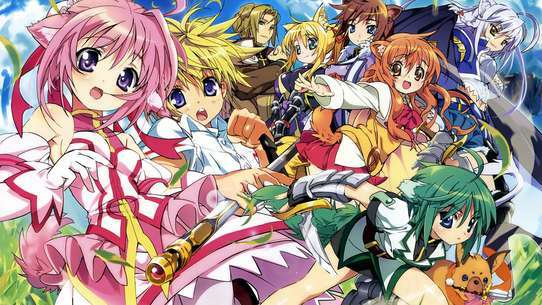 Princess Abi goes after a group of villagers who are hiding in a cave. 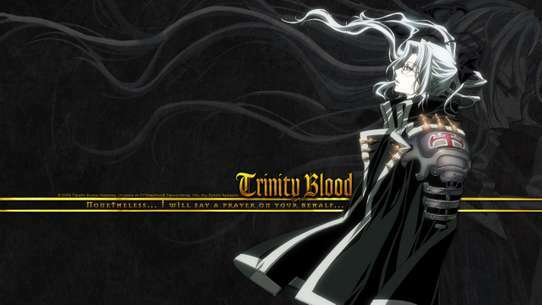 Naraku has been living as a demon despite having a human heart. While fighting him, Kagome asks about his true wish. 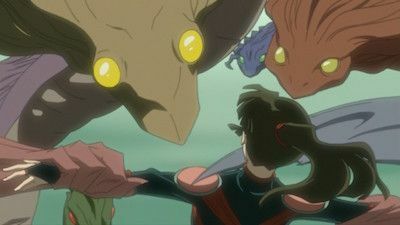 Sango attempts to stop Kohaku and the demon rats, while Hakudoshi tries to subdue Kikyo's Mayose spell, intended to destroy the stampede of rodents. 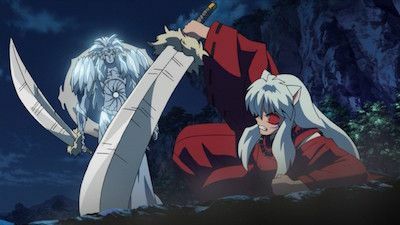 Shishinki, the Ogre of Death, appears before Sesshomaru, telling him that Inuyasha and Sesshomaru's father stole his Meido Zangetsuha in a battle. Sesshomaru is enraged when he learns the secret behind Tenseiga. 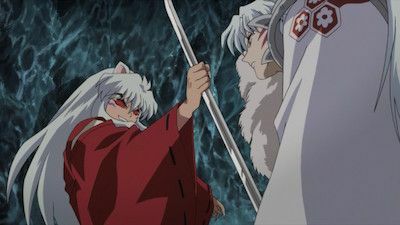 Totosai tries to persuade Sesshomaru that he will surpass his father once he is able to abandon his attachment to the sword as well as his hatred of Inuyasha. 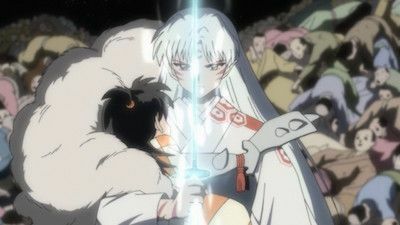 Sesshomaru replicates Tetsusaiga's power with Tenseiga, empowered by Kanna's memento, a fragment of the Mirror Demon. 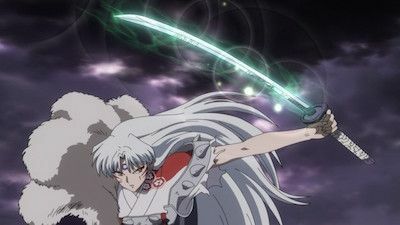 With his new power, Sesshomaru challenges Inuyasha to a battle. 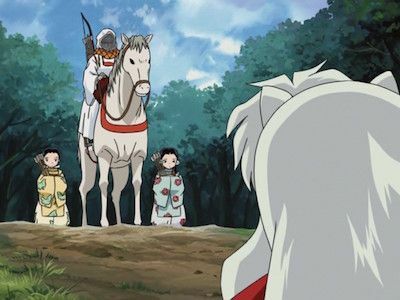 Inuyasha and Koga arrive at the scene of Moryomaru and Naraku's fight. But Moryomaru, who wants his Shikon shards, catches Koga. #21 - The Lucky but Two-Timing Scoundrel! Kagome returns home to get some rest without telling Inuyasha. 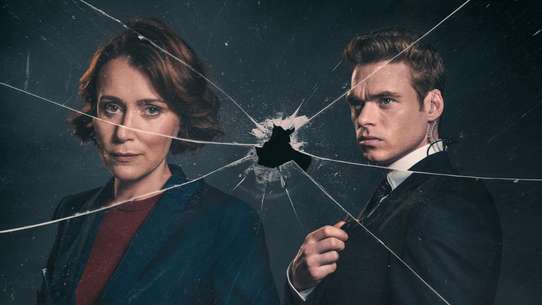 Angrily he follows her and breaks her bike. 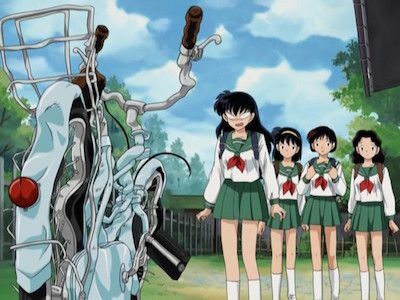 Despite spending the day trying to fix it, Kagome is still furious and tells her friends he is cheating on her. Her friends then ask to meet him. 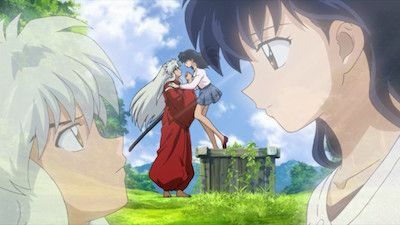 How will this end for Kagome and Inuyasha? 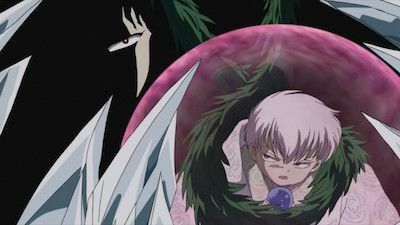 Inuyasha’s heart is devoured by the Shikon Jewel’s poison, and he turns into his demon form, helpless as the darkness in his heart takes control of him. 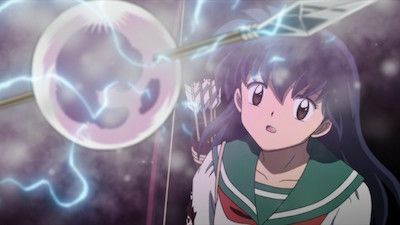 Kagome’s spiritual powers are restored, and divine light is revived in Naraku’s Shikon Jewel. 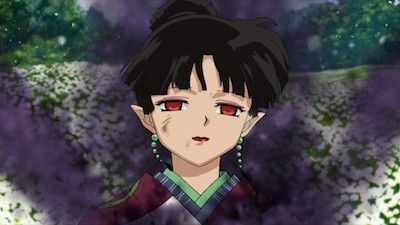 However, Naraku uses this as a decoy to lure Sango into his trap. Naraku heads for the Bone Eater’s Well and vanishes! 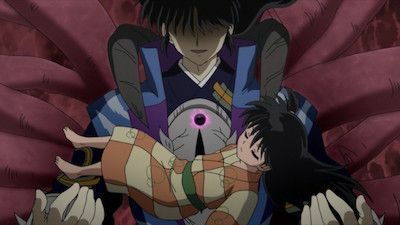 Before disappearing, Naraku makes his last wish for Kagome, injured at the hands of Byakuya, to be swallowed into Meido, the Path to the Underworld.